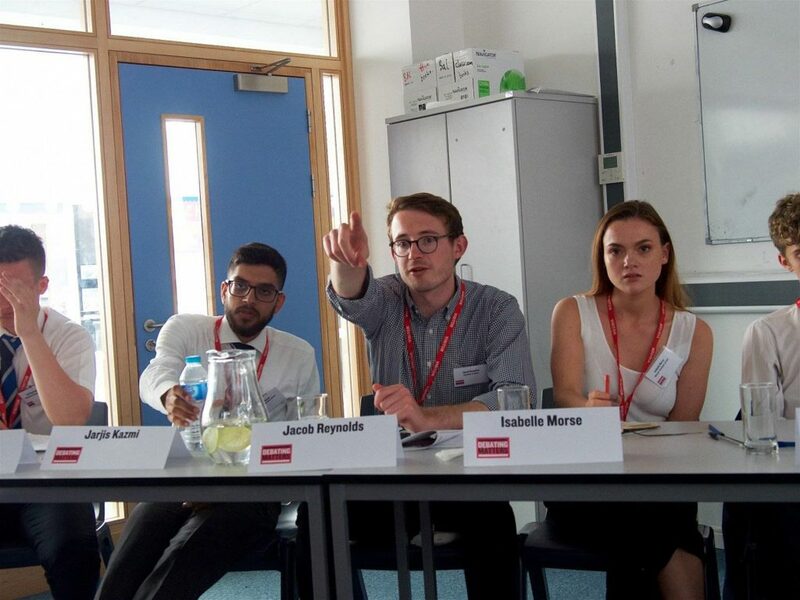 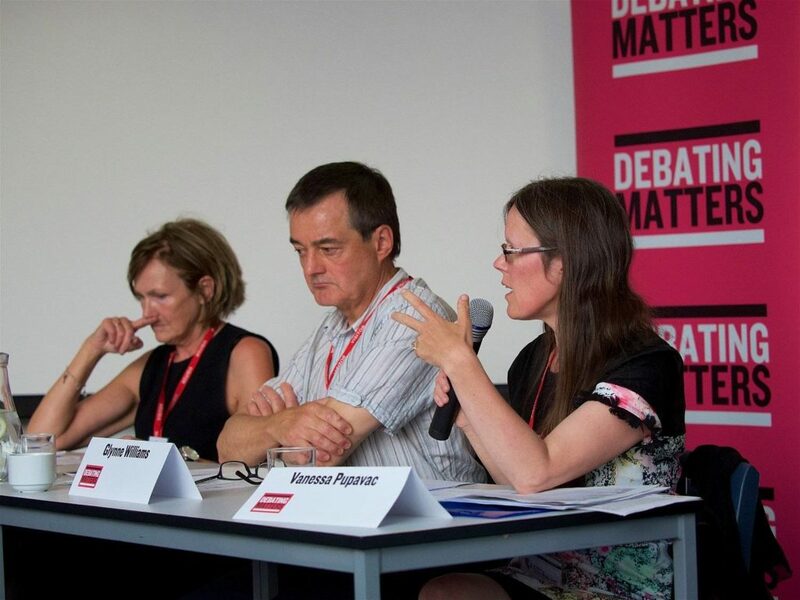 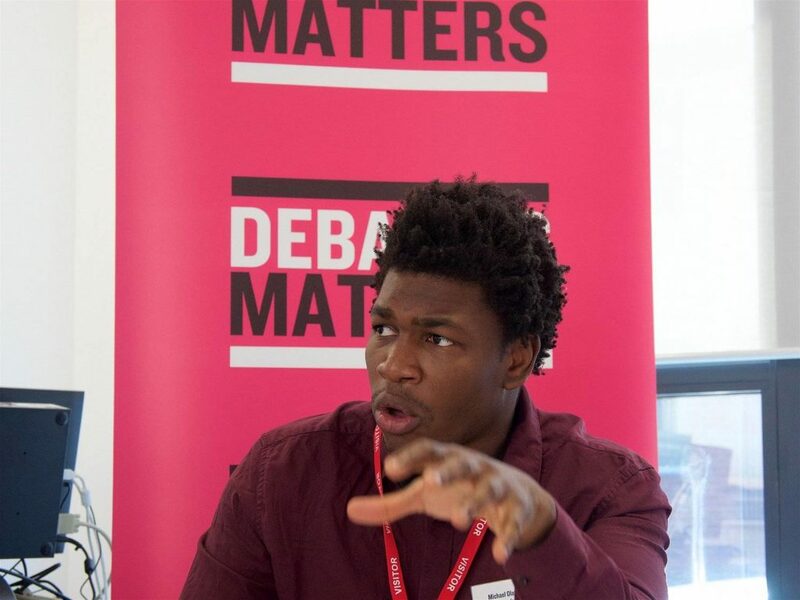 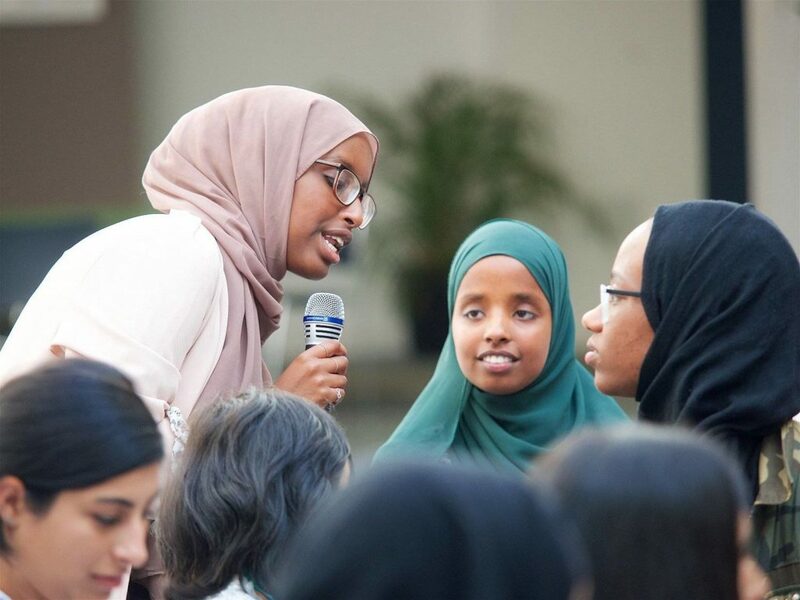 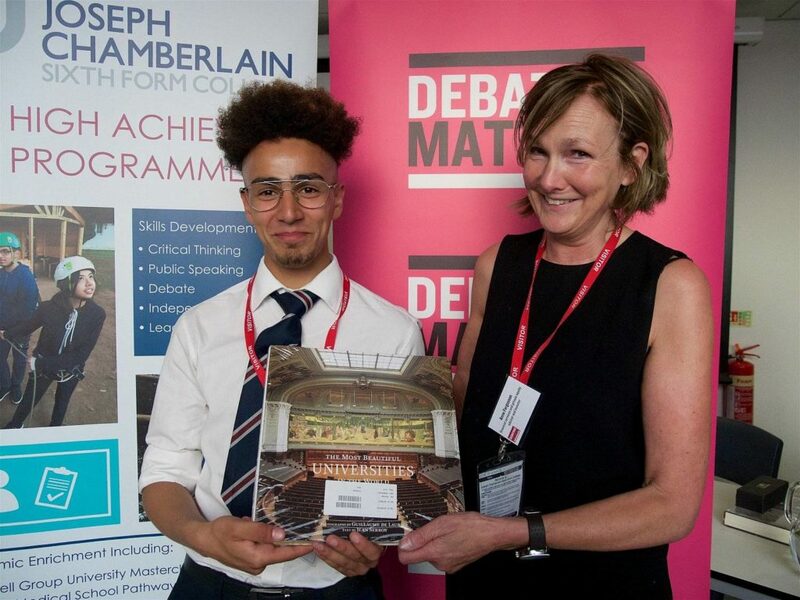 Joseph Chamberlain College played host to the Debating Matters Birmingham 2018 championships earlier this month. 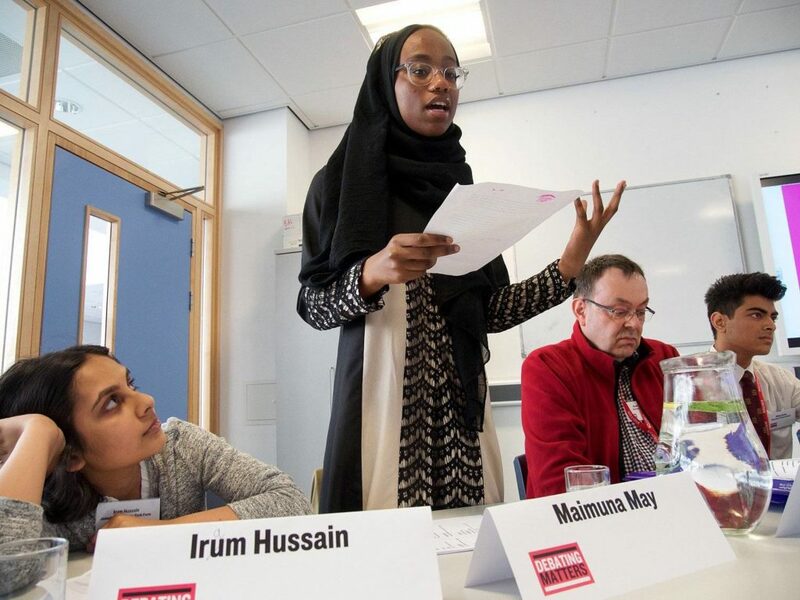 Students from the College brought their debating skills to the table in a fiercely competitive contest. 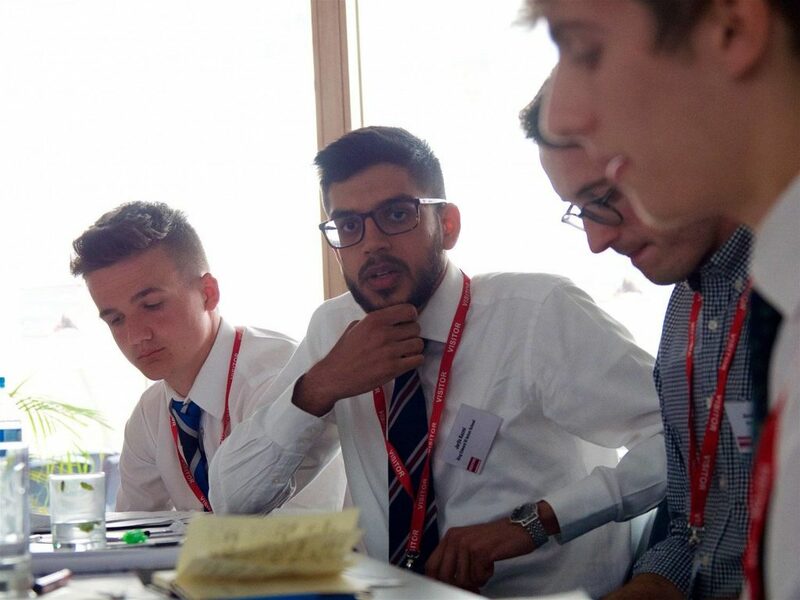 Competing schools included Alcester Grammar School, Joseph Chamberlain Sixth Form College, King Edward VI Handsworth Grammar School for Boys and Tudor Grange Academy Solihull, Leicester Grammar School and King Edward VI Aston.